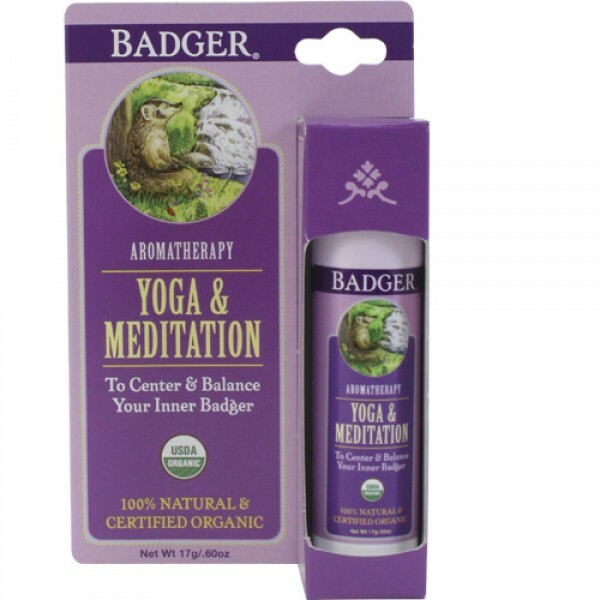 Portable aromatherapy that supports meditation practice by inspiring a sense of calm - easy to carry and easy to use. The sophisticated essential oil blend includes scents of Sandalwood, Frankincense, and Myrrh; used in both Eastern and Western traditions to support the practice of meditation by inspiring a mood of reverence and calm centeredness. Cedarwood sharpens the mind, and the citrus essential oils of Mandarin and Litsea Cubeba create a cheerful state of peaceful awareness. Softens and smooths skin while balancing the psyche. A lovely treat to yourself or gift for a yoga mad friend.